The physical and digital worlds are colliding on the factory floor as traditional machine tooling undergoes a smart overhaul in order to meet modern manufacturing demands. We spoke with Gérard Gousset, Marketing Manager for machining systems with Italian industrial automation company Comau. 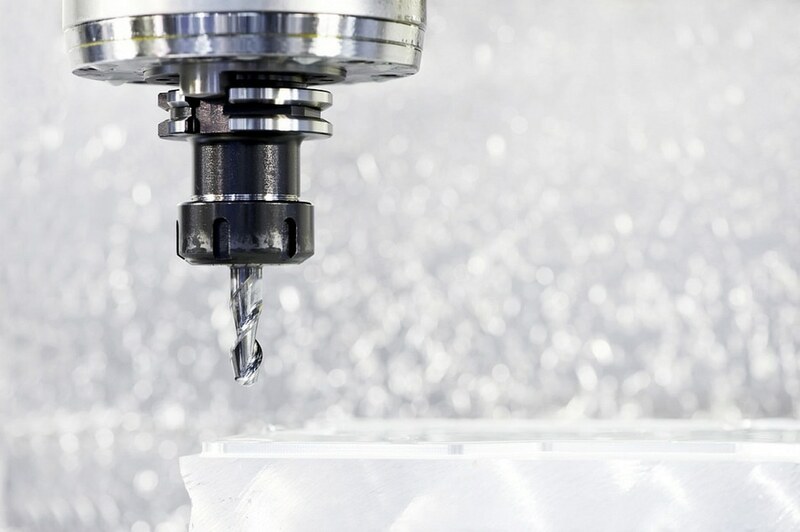 The basic concepts of machine tooling come from the earliest days of the industrial revolution, each designed to handle a different task in the mass production process. As we enter the disruptive age of Industry 4.0, these tasks are being combined into new universal, hybrid devices with the goal of shortening the process chain, says Gérard Gousset. Ten years ago, a five-axis machining center was a very particular machine with very specific uses, Gousset says, but today there is a growing demand for such machines even for very traditional processes. Then there are hybrid machine tools such as combining turning and milling, or milling and additive manufacturing, in one machine. This hybrid trend is in pursuit of improved efficiencies, aiming to shorten the process chain by reducing non-value-added time. The need for greater flexibility is also driving the trend of modular, reconfigurable machine tools. 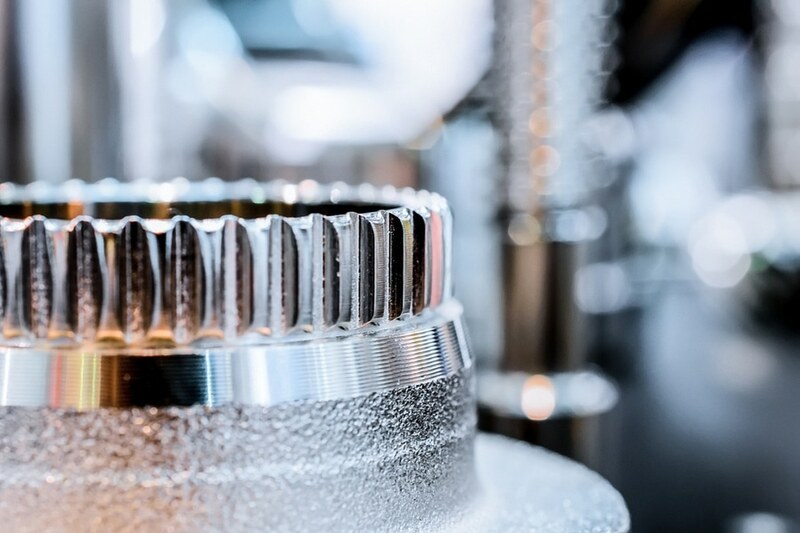 Specialist machine tools can require a significant capital investment which can be a struggle for small, nimble manufacturers looking to compete against larger rivals. More flexible modular designs, which can handle a wider variety of advanced tasks, can make for a wiser investment. The rise of more flexible machine tools is also driven by the need for automation. While Comau mostly works with the automotive industry, machine tools with the flexibility to support integrated automated loading and unloading can reduce the footprint and complexity of the production line across the manufacturing sector, which also help shorten the process chain. 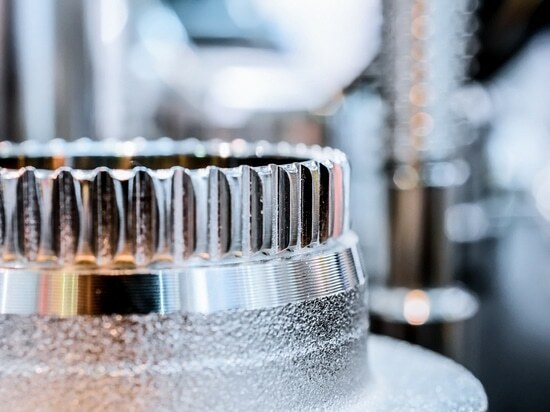 All of these efforts to blend traditional manufacturing processes within more advanced machine tools are tied to the rise of Industrial IoT, or Industry 4.0. While this is set to underpin the next wave of productivity enhancements, Gousset says it is still very early days. 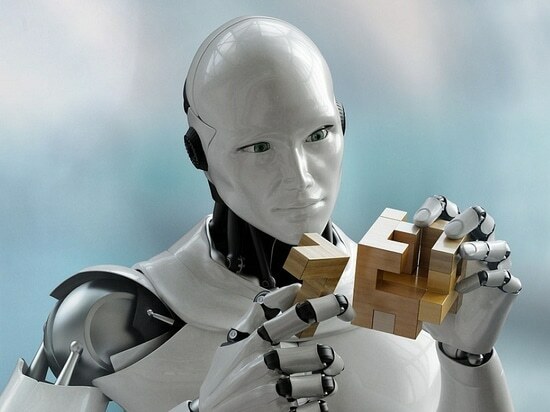 Industry 4.0 is at the early phase of collecting data and is only just beginning to analyze that data in search of insight, but manufacturers are not yet experiencing its full potential for added value and foreseeing issues before they arise. 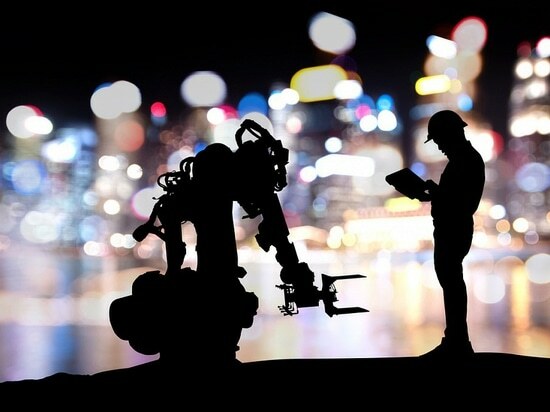 The need of the customer is not simply to collect data, the need of the customer is to improve their productivity and to reduce the breakdown of their machines – we are at the stage of early warning, or condition-based maintenance, which is the preliminary step towards the total predictive maintenance stage. Also in parallel to this is the emerging trend of applying the predictive approach to the process, in order to have predictive process control and thus improve the quality of production. 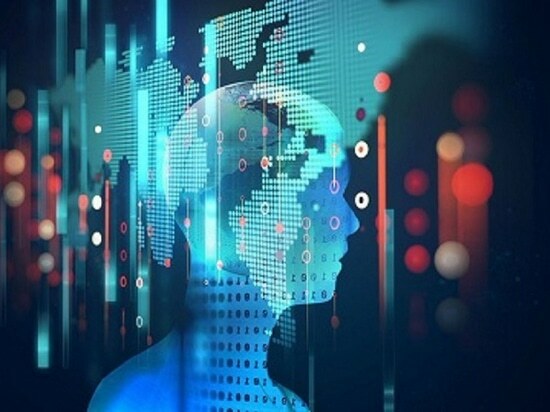 The growing wealth of real-time data which can underpin predictive maintenance is also driving the use of digital twin technology which can generate a virtual doppelganger of both the machine tools and the objects they create. 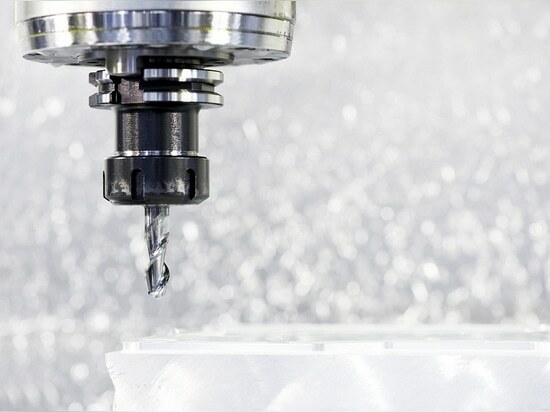 Universal machine manufacturers and customers are beginning to understand the added value of the digital twin concept, such as the ability to anticipate the need for a new part and then simulate the machining of that part. 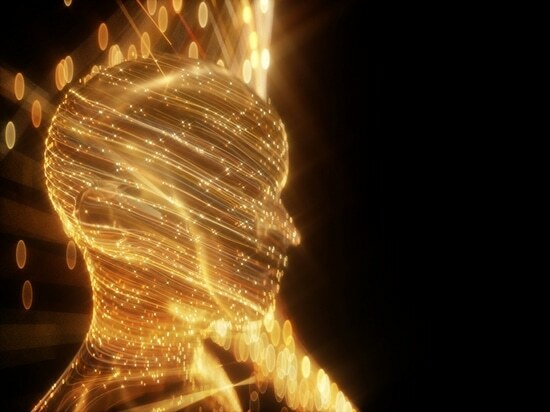 We are still at the beginning of this new concept of thinking, for many managers the digital twin just seems like a fancy visualization tool but I am sure it will add much value in the future. Meanwhile, the changing nature of European economics is also driving machine tool trends. For the last few decades manufacturers have leveraged globalization in an effort to curb costs, but now the industry is looking for other ways to remain competitive and improve their bottom line. The European trend towards nearshoring and backshoring makes Industry 4.0 a wise investment, Gousset says, as it offers new ways for manufacturers to find a competitive edge. The trend for nearshoring or backshoring is the opposite of the offshoring trend we experienced in the last 10 years, and this shift is justifying the huge investment for Industry 4.0 – from enterprise R&D investments to government funding. One of the drivers of Industry 4.0 is to improve the productivity of manufacturing systems and to reduce the cost of production in Europe. This desire to bring manufacturing back closer to home while remaining economical is also driving demand for more flexible modular designs which support greater automation while reducing the footprint of the production line. At the same time, Gousset says another machine tools trend is the growing demand for ease of use, reflecting the changing nature of society and the modern workforce. The combination of higher employee turnover and more rapid advances in technology requires machine tools which demand less training and experience to operate than in days gone by.